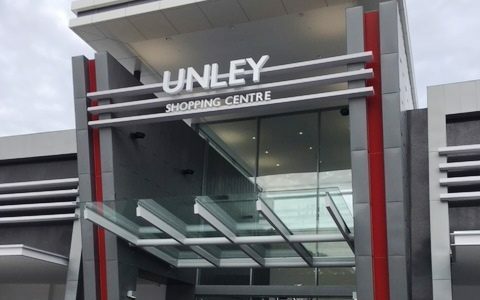 Unley Shopping has had a face-lift! 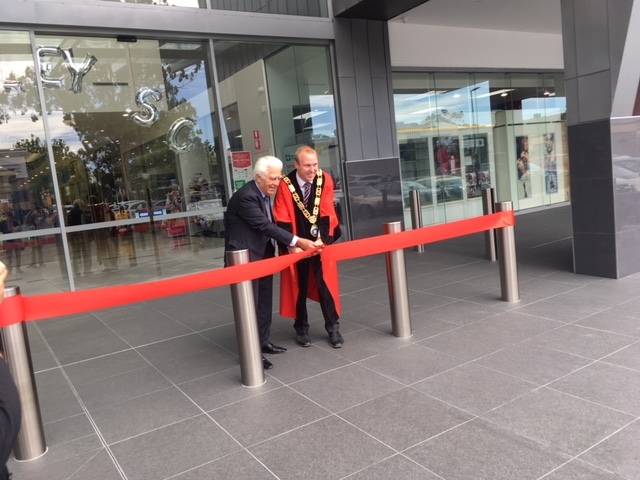 Trice was the Project Manager for the shopping centre’s revamp which included a new facade to the main entrance and creating outdoor dining spaces. 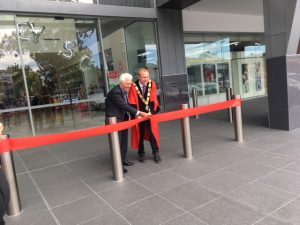 The re-opening earlier this month was officiated by the Unley Mayor and owner Chris Angelopoulos.